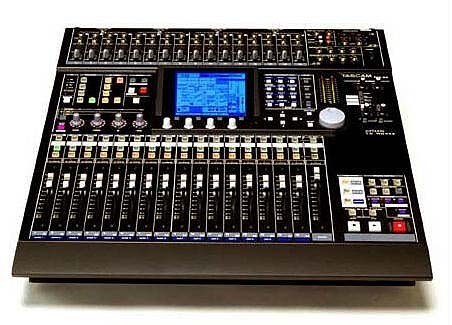 We are primarily a sound reinforcement business that specializes in live sound services for a variety of applications. We service a wide range of clientele, from major corporations to local bands and can provide you with high quality sound reinforcement. We are also experts in audio restoration services, Forensic Audio work and Analog to Digital Audio transferring. Owner/Engineer Mark A. Steinberg has 24 years of Professional Audio Engineering experience and has mixed and recorded many national acts. In addition to Pro Audio Services we also restore and collect Vintage Crank Phonographs and sell related items such as Steel Phonograph Needles and 10" Paper Record Sleeves for 78's. We have a large base of parts resources and can secure for you hard to find parts at reasonable prices.